Blockchain smartphone maker SIRIN Labs has re-opened its flagship store in London, Kryptonews reported. The company had previously revealed its plans to open flagship stores when it launched its blockchain smartphone FINNEY in November 2018. Priced at $999, the smartphone is now available for purchase in the flagship store in London. FINNEY can also be purchased via company website sirinlabs.com. 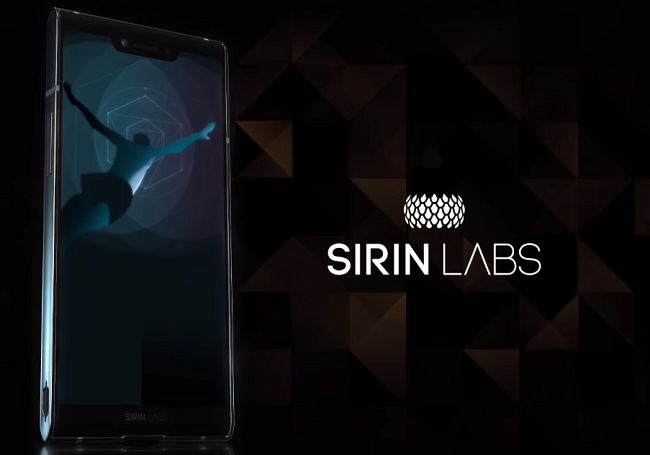 According to the report, SIRIN Labs also plans to open its second flagship store in Tokyo, Japan. Last year, the company entered into a number of partnerships to expand the reach of FINNEY globally. This includes partnership with Virgin Gates to bring FINNEY to the masses in Egypt, UAE, Saudi Arabia, Bahrain, Oman, and Kuwait; LLC Legio to bring the smartphone to the masses in Ukraine; and Coinduck to enable Ethereum payments at 1,000 stores in South Korea. “From now on, our trusted community and our clients all over the world can go anywhere in the world with a smartphone that serves their need for top-notch security with a smartphone that has token holders in mind. We’re now proudly selling a flagship device in our own store, and through our partners, we’re able to provide a device that offers users the experience we envisioned when we began creating SIRIN OS. We look forward to seeing the first users’ responses to our FINNEY, and expect great adoption within the crypto community,” Zvi Landau, Co-CEO at SIRIN Labs, said.